Reading is the capital of the Thames Valley, headquarters to many finance, technical and scientific companies; a major commercial centre with the 2nd most productive economy in the country after London and is ranked the UK’s fastest growing economy (2017-22) and the top area for economic success and wellbeing. Reading’s economy is predicted to grow faster than London, making the town a highly desirable place to live. Voted as one of the best places to live and work in the Good Growth for Cities 2017 index according to key indicators such as economic success and wellbeing, including employment, health, income and skills. Reading is home to 13 of the World’s top 30 brands including Microsoft, Cisco, PepsiCo, AMEC and Prudential as well as hosting the headquarters of several major British companies. Global businesses and organisations along with thousands of start-up businesses and SME’s are proud to have offices in Reading. Financial institutions are also in abundance with organisations such as EY, PricewaterhouseCoopers LLP, KPMG LLP and Deloittes all based in the town. Arlington and Green Park Business Parks are the most prolific within Reading, along with the Thames Valley Science Park which is part of The University of Reading’s plans to build a £36 million science park which will create 5000 jobs and provide 800,000 sq.ft of laboratory and office space. 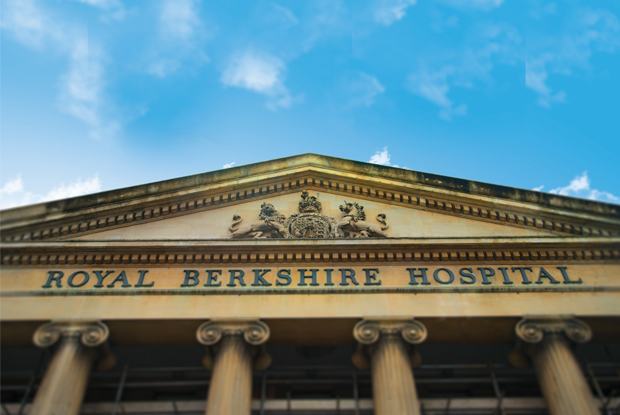 Reading offers impressive medical facilities including The Royal Berkshire hospital which was rated ‘Outstanding’ by the Care Quality Commission (Jan 2018) employs over 5000 staff and the Rutherford Cancer care unit offering the latest technology in Proton Beam therapy. With the hub of economic growth, technological hotspots, large hospital and University – employment opportunities are endless. Reading offers a wide selection of both state and independent schools with outstanding Ofsted reports. The University of Reading is one of the UK’s leading research-intensive Universities and is in the top 1% worldwide. Offering over 350 undergraduate and postgraduate courses taught by leading academics it is also the home of the Henley Business School. Just 25 miles north of Reading you will find the World-renowned Oxford University – the oldest University in the English-speaking world, globally recognised for its academic success. Reading has some of the best schools available in the UK and progression to both Oxbridge and Russell Group Universities is high in Reading. The Reading Borough boasts the best A level results in the country with 3 schools in the top 100 and 3 schools in the top 50 in the country for GCSE results. The Reading University Technical College has become the first school of its kind to be awarded ‘outstanding’ by Ofsted. The Real Schools Guide features top schools in the area including; The Reading School for Boys – one of the oldest schools in the country with the 8th best GCSE results. The Kendrick school – a selective school for girls aged 11 to 16 and recognised as being a high achieving establishment. 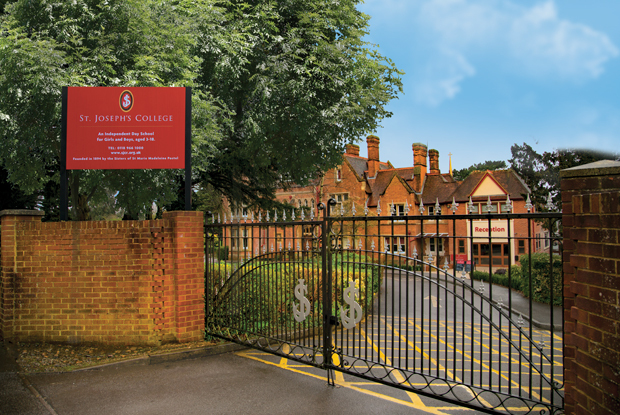 Other schools which feature are The Abbey School, Highdown School and Sixth Form Centre, Blessed Hugh Faringdon Catholic School, Reading Girls School and Prospect School.